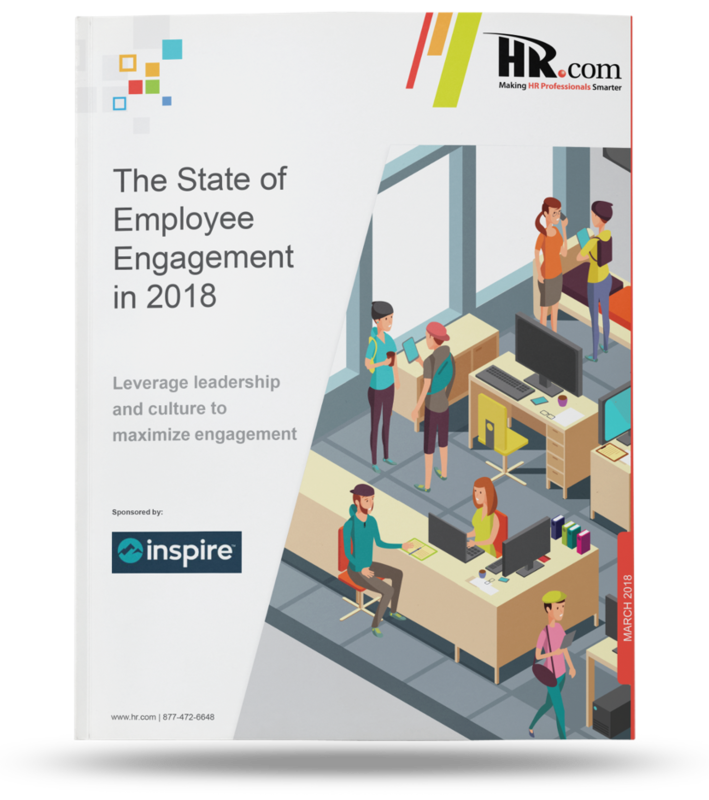 Get the report card including research from HR.com about the state of employee engagement in organizations and the execution or engagement strategies and practices. This resource explains what the state of employee engagement looks like in 2018. 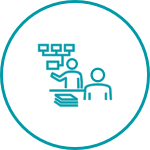 HR practitioners report on how it is impacting their organizations and provide information on the execution of engagement strategies and practices. 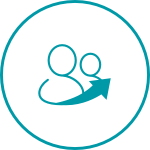 Ensure your employees are on the right track to achieving goals by keeping them engaged every step of the way. 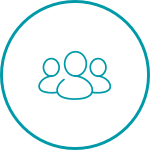 Use this report to leverage leadership and culture to maximize engagement.